Written by matthewhong on April 15, 2018 . Posted in Destinations-en, Europe. Visit authentic Ljubljana through our various guided tours, including a wine and cultural tour of the charming city. 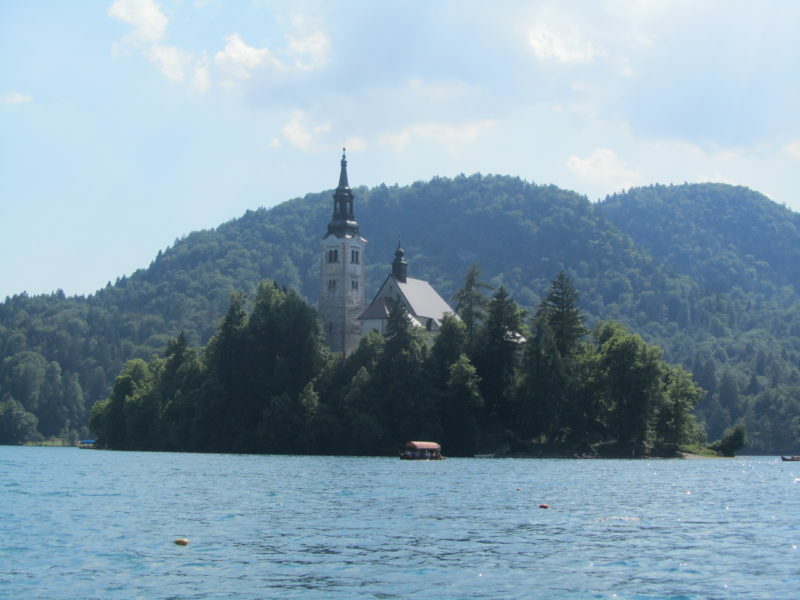 Visit the stunning Lake Bled, with its enchanting Bled Island with its church. Also, just as beautiful is the lesser known Lake Bohinj. 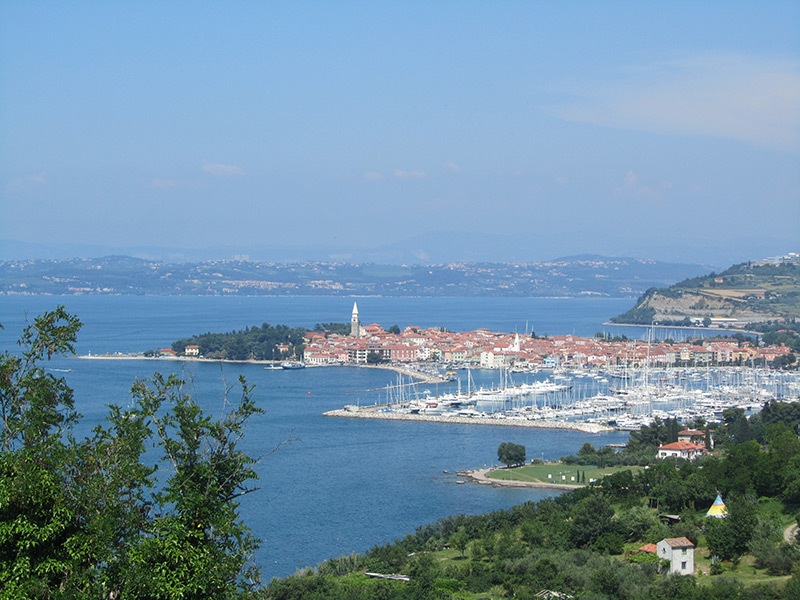 Known for its Venetian architecture, Piran is a lovely seaside town on the Adriatic Sea. 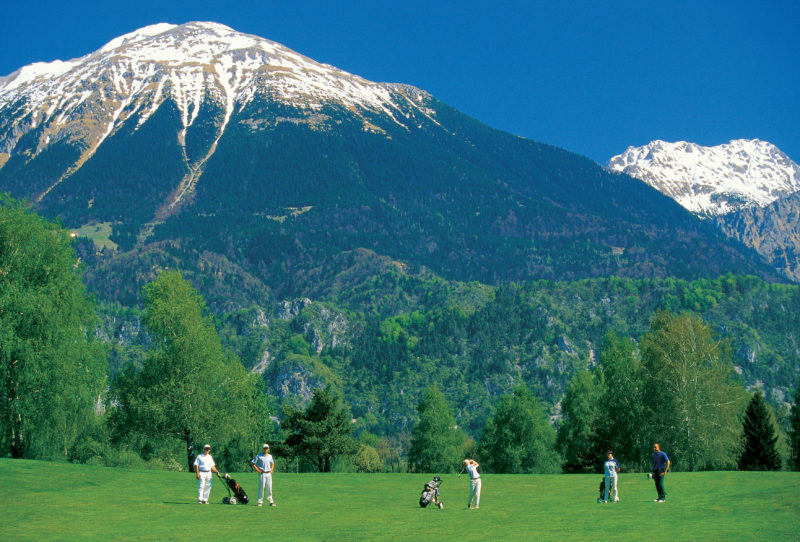 Golfing at the foot of the Julian Alps is a must for any golf aficionado. 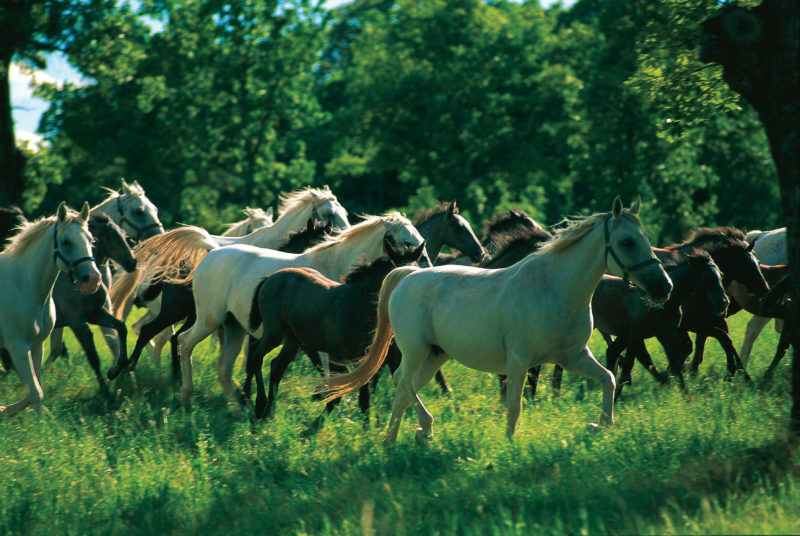 The Lipizzan breed of horses were first bred in Lipica by the Hapsburg monarch. Lipica still retains a deep tradition in horseback riding. 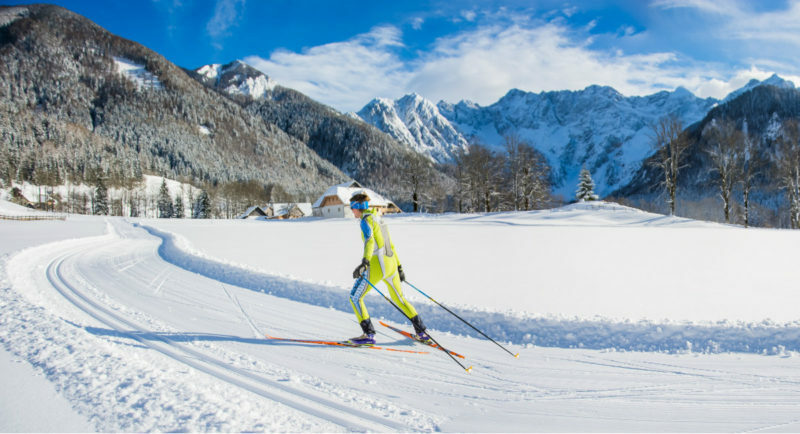 Skiers will be amazed by the lesser known slopes in the Julian Alps. Hikers will enjoy this spectacular scenery come summertime. 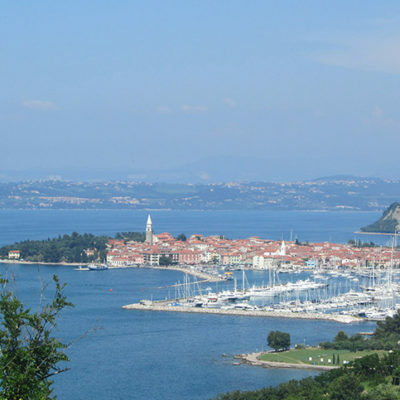 Slovenia is rich with mineral and thermal springs providing a source of health and well-being. 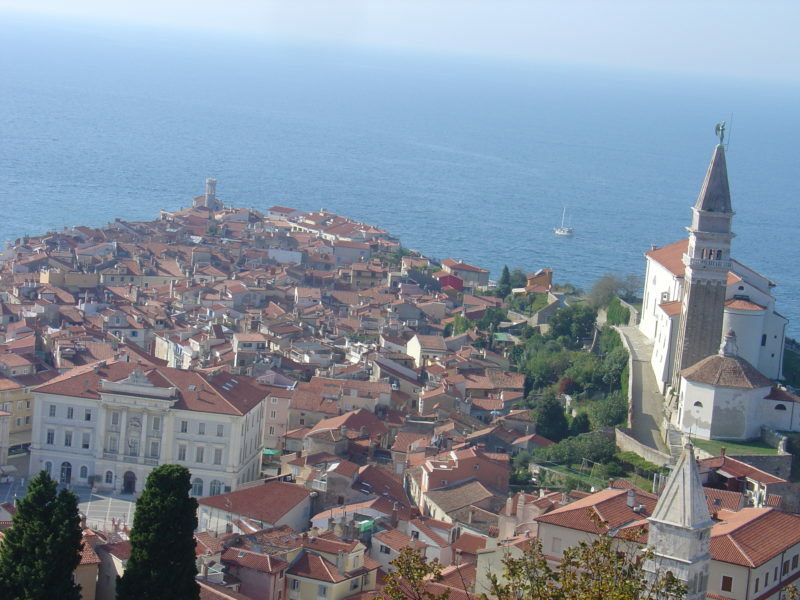 No visit to Slovenia is complete without a stop at the spa.